The Plant Medicine is the sacred gift of sustainability to us from Creator. The Plant Nation provides us with all that we need to thrive. Therefore, it makes perfect sense to ask of the Plant People to bring us what we need when we are suffering. For that reason alone, I include the Plant People in their most potent and pure form—Essential Oil, in ceremony. The selection of plant medicine is intuitive, and is always what it should be. The goal in helping those through shamanic healing, is to move one out of crisis and into empowerment. 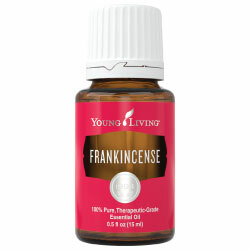 Essential oils have significant value in assisting with that. You see, shamanic healing is focused on the spiritual/emotional crisis that interrupts a person's ability to function. 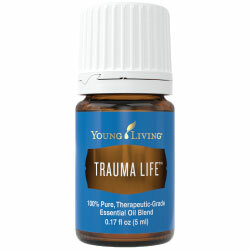 The oils used in ceremony support that area of healing. Young LivingTM is the product of choice due to their promise of purity from Seed to Seal. 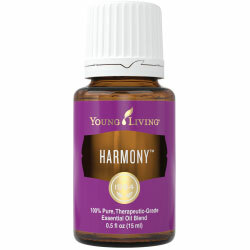 For over 20 years they have set the highest standard in the industry for essential oil purity and potency. Their standard is well above all other providers in the industry. Here at Earth Walk Medicine, that equates to delivering plant medicine in it's most pure, potent, and usable form. Thanks for your interest in this incredible Plant Medicine. Be well!